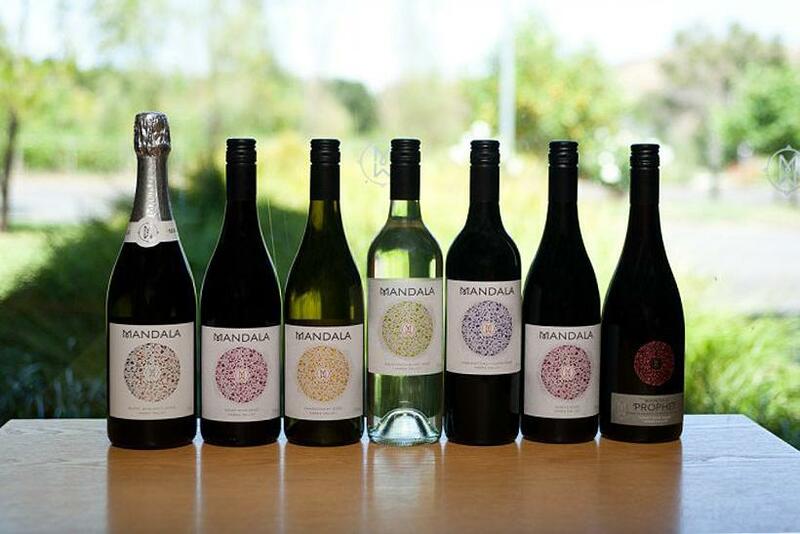 Mandala Wines covers two properties in the rolling Hills of the Yarra Valley in regional Victoria. 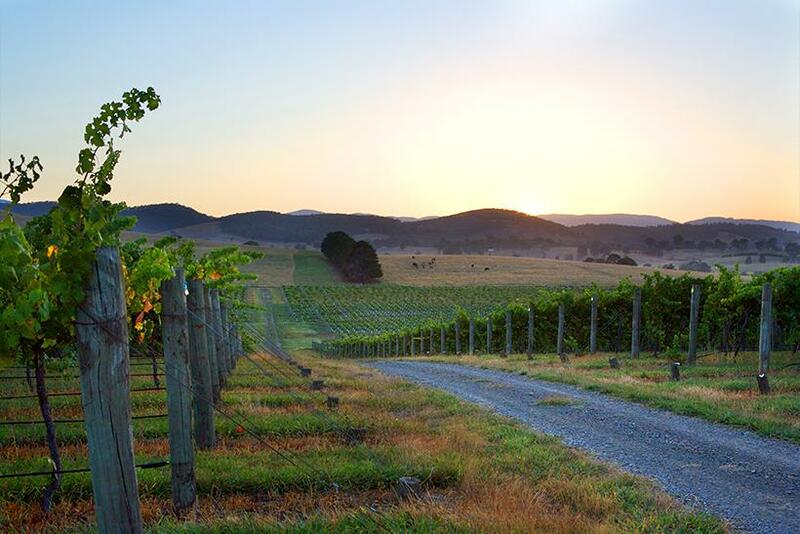 The Yarra Junction vineyard was selected for its high altitude offering great character to the exclusive Pinot Noir vines. 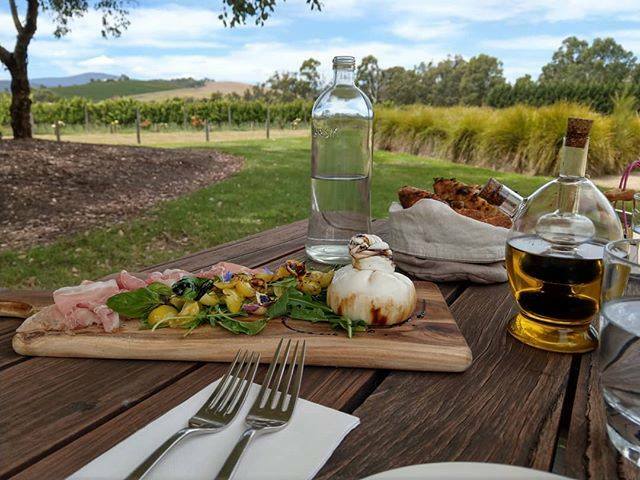 While the Dixons Creek vineyard harvests Chardonnay, Sauvignon Blanc, Shiraz, Cabernet Sauvignon, Pinot Noir and Merlot, across a 104 acre panorama of vines, dams, kangaroos and tranquillity. Mandala’s Yarra Junction vineyard is home to 10 acres of ‘Burgundian clone’ Pinot Noir vines that we planted a north facing slope in 1999. This particular part of the Yarra Valley map has a colder climate and records greater rainfalls. The clay loam and volcanic mix soil contributes to the exceptional Pinot Noir growing conditions. 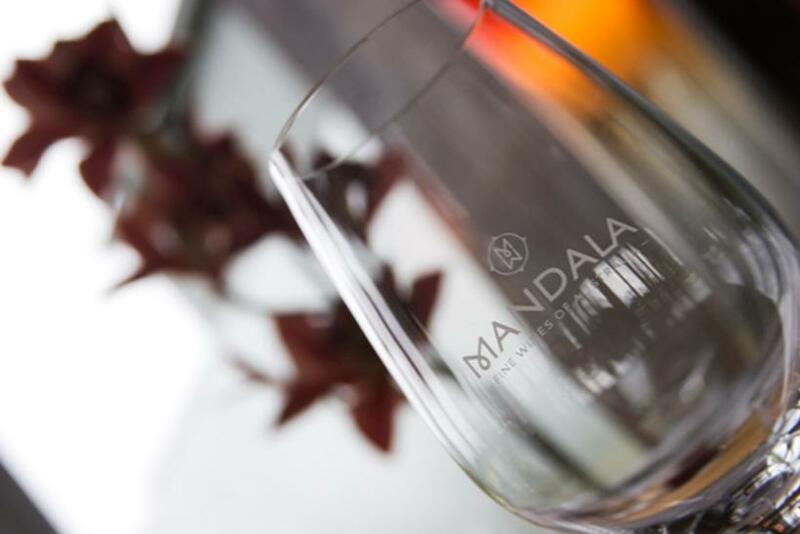 The Dixons Creek vineyard is Mandala’s home; The vines carve through rolling hills of this elevated quintessential Yarra Valley landscape, around dams, fruit trees, a family home as well as the cellar door and the winery restaurant. The Dixons Creek vineyard has a clay loam soil and houses 25 year old Chardonnay, Sauvignon Blanc, Shiraz, Cabernet Sauvignon, Pinot Noir and Merlot vines.